Thomas Jefferson Elementary is a Gold Ribbon elementary school that works every day to provide students with a Standard of Excellence - Nothing Less! 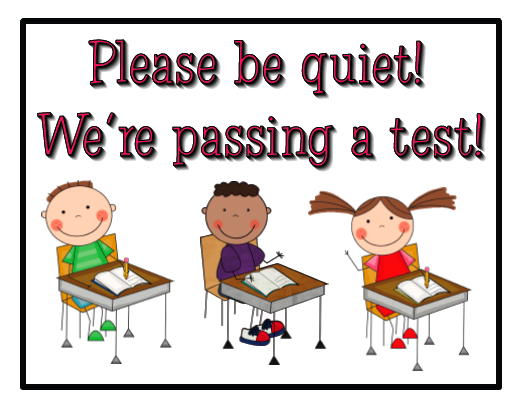 It’s that time again… time for State Testing!! This year, our 3rd-6th grade students will be taking the Smarter Balanced test for English Language Arts and Math. As we begin 2018, I am proud to say that the Jefferson staff remains focused on meeting the individual needs of each and every student here on campus. Not only are we continuing to offer Reading Club support for students in grades K-3 who need phonics and fluency assistance, but we also have a Math Club, which provides strategic math support to students in grades K-6.